This is used in the Yerf-Dog 4x2 Utility Vehicle. This is for the Drive Clutch Assembly. 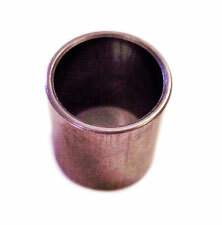 This bushing is compatible with many movable drive face assemblies used GY6 150cc go karts, UTVs, & CUVs. It measures 28mm OD x 24 mm ID x 30mm L.